The 2 bedroom apartment and big living room is fully equipped, furnished and ready with high speed internet and cable TV. Offering an outdoor pool and sun terrace, Viengping Mansion is located in Chiang Mai in the Chiang Mai Province Region, 200 m from Nimman Haemin. Kad Suan Kaew Shopping Centre is 1 km from the property. Free private parking is available on site. The accommodation is air conditioning and has a cable flat-screen TV. Each unit comes with a seating area, while certain units include a balcony. All units have a kitchen equipped with a microwave and toaster. A fridge and kettle are also offered. Viengping Mansion features free WiFi in all rooms. Bed linen and towels are provided. Kat Rin Kham Night Bazaar is a 5-minute walk from Viengping Mansion, while Suan Dok Gate is 1.9 km away. 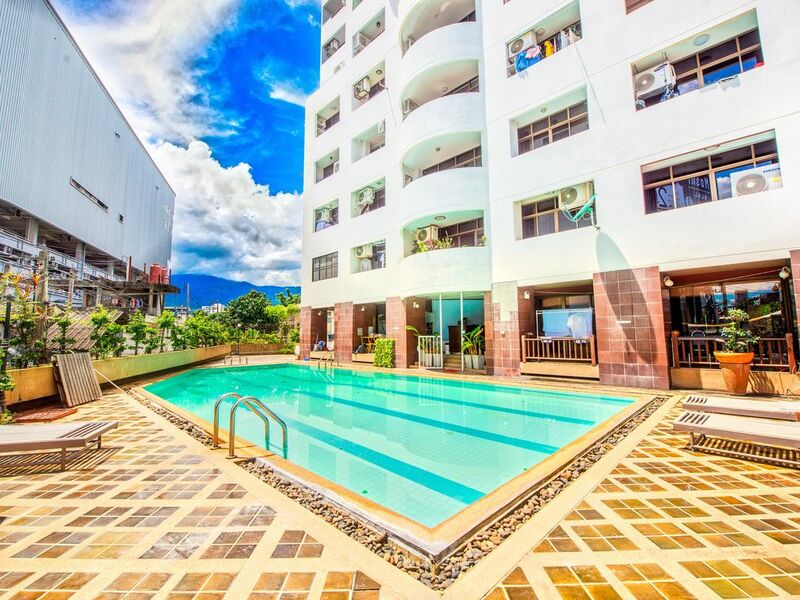 The nearest airport is Chiang Mai International Airport, 4 km from the property.